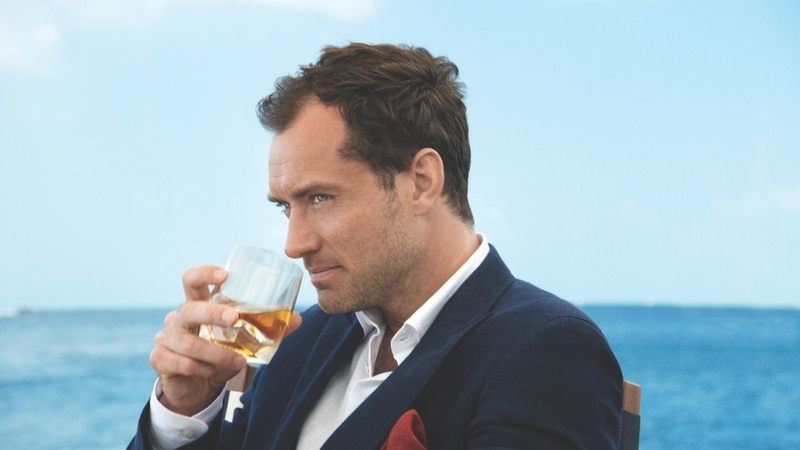 Johnnie Walker®, launches its largest ever global marketing campaign. The number one selling whisky in the world will activate simultaneously in more than 50 countries and will come close to reaching 270 million consumers around the globe within the first weeks of launch. ‘Joy Will Take You Further’ is an evolution of the brand’s famous ‘Keep Walking’ campaign and represents a new perspective on personal progress, which has defined the brand’s philosophy for more than 15 years and helped Johnnie Walker become the most valuable spirits brand in the world. Based on new insights into how success is viewed by consumers today, it brings to life the concept that joy can be a catalyst to the progress they seek, and aims to generate a positive culture shift by promoting and encouraging the idea that finding joy in the journey is part of the recipe for success. Sports stars and celebrities will feature in the campaign, including Formula One World Champion and McLaren Honda driver Jenson Button, Oscar-nominated actor Jude Law, Chinese actor Zhao Wei, US rock band OK Go and Mexican supermodel Montserrat Oliver alongside a talented cast who share the brand’s view of how happiness in life is a fuel for success. Syl Saller, Chief Marketing Officer, Diageo, owners of Johnnie Walker, said: “The launch of Keep Walking marked a fundamental shift in the way scotch was marketed and kick started a decade of transformational growth for both Johnnie Walker and the category as a whole. Guy Escolme, Johnnie Walker Global Brand Director, added that the new campaign – drawing on decades of research – challenged the conventional wisdom that success guarantees you happiness and instead celebrates the fact that happiness actually helps people achieve success. The creative agency behind the campaign, Anomaly, ‘Joy Will Take You Further’ brings the brand to life through the art of blending and the blenders who create the world’s leading Scotch whisky. The campaign will be supported in print, television commercial, point of sale materials and digital. Previous articleWho has the best G&T in town?